The personal safety and health of every employee and the preservation of the environment take precedence within all operating activities of Seaforth Geosurveys Inc.
Seaforth Geosurveys Inc. strives to maintain best practices for Safety, Health and Environment within the field of marine and land surveys. We believe this goal is attainable through the common interest and cooperative effort of employees, supervisors and company management alike. We are committed to instilling an attitude of leadership in safety excellence that is required for implementing a successful SHE program. 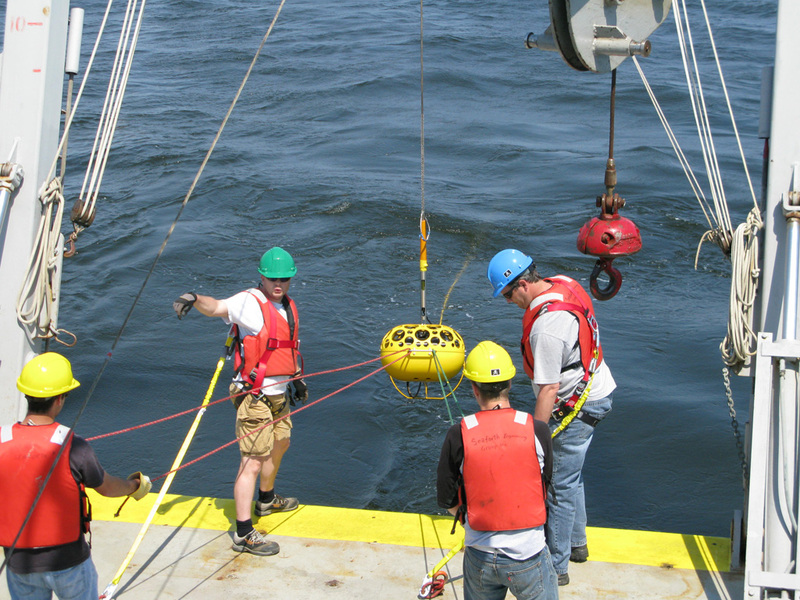 Seaforth Geosurveys Inc. will provide all mechanisms, facilities and resources necessary to meet or surpass the top industry standard for safety, health and a sound environment via its Safety, Health and Environment (SHE) Program. Preventing occupational injury, illness and accident, as well as minimizing environmental impact, assumes utmost priority throughout all aspects of operation. Our goal for zero occurrences of accident, illness and injury, aims to maximize the return to stakeholders, resulting in reaped benefits for all Seaforth Geosurveys Inc. associates.